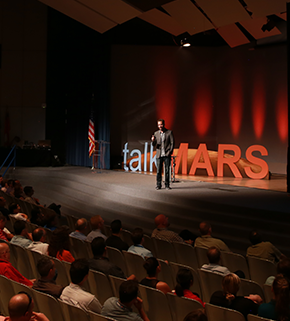 Join the world's top innovators at our best innovation conference, the 3-day World Summit. 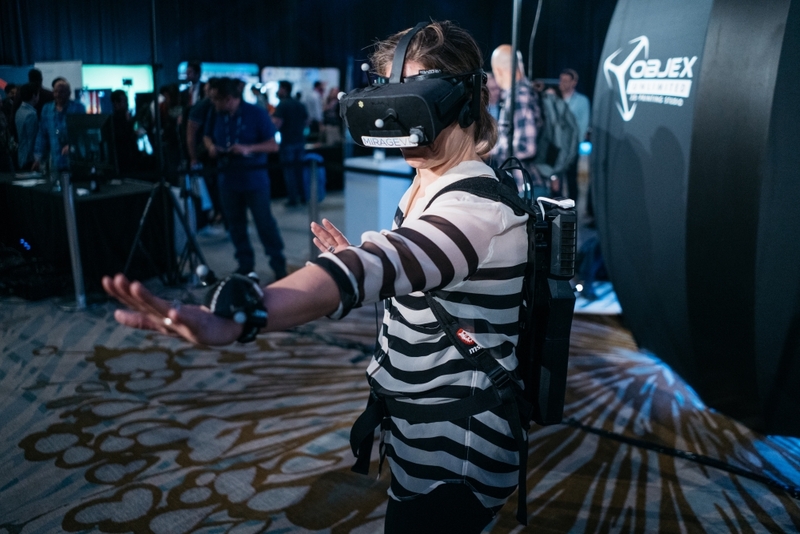 Future Festival World Summit begins with immersive trend conference safaris in the afternoon and end off with a Future Party complete with some of the hottest new tech releases to demo. Your second day at the Canadian innovation conference will be content-focused, diving into Trend Hunter’s 6 Patterns of Opportunity and exploring some of the key drivers of new trends emerging for 2019 and beyond. The last day of our Toronto innovation conference will be focused on driving action from insight in application workshops to help you prototype 5-10 key ideas to bring back with your team. 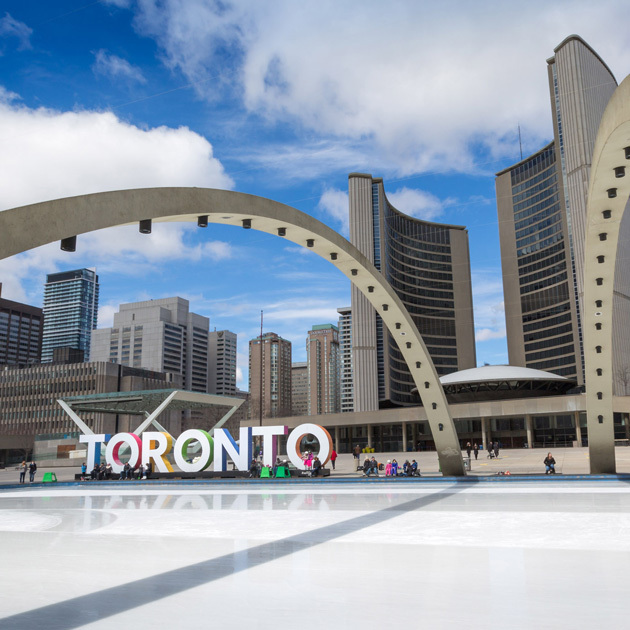 Located on edge of the city’s revitalized waterfront, The Westin Harbour Castle is just steps from the heart of downtown Toronto. This scenic spot overlooking ironic landmarks such as the CN Tower, will serve as the venue for the innovation keynotes, trend presentations, workshops, and immersive Future Party. 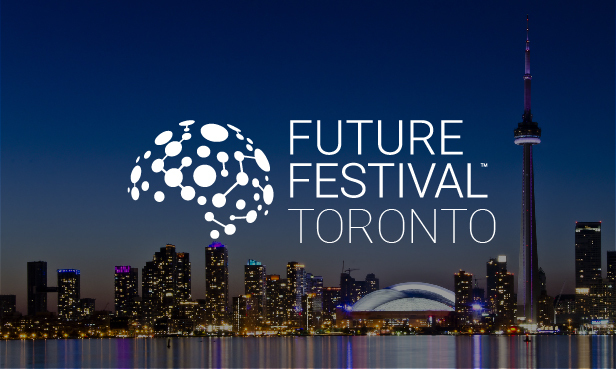 LOOKING TO EXPLORE TORONTO INNOVATION? 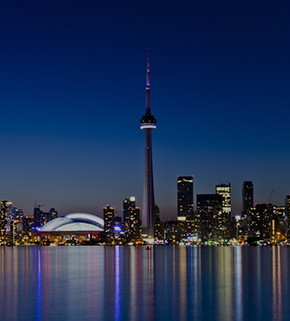 If you’re not from Toronto and are visiting for our Toronto innovation conference, you’re in for a real treat. There are dozens of hot spots that each of our staff can recommend, or you can just check out our Future Festival booklet upon arrival to get over 100 recommendations of the best things to see, taste, touch and experience. A few highlights include Blue Banana in Kensington Market, which features a variety of local artist shops as well as Bellwoods Brewery in the trendy Ossington area.